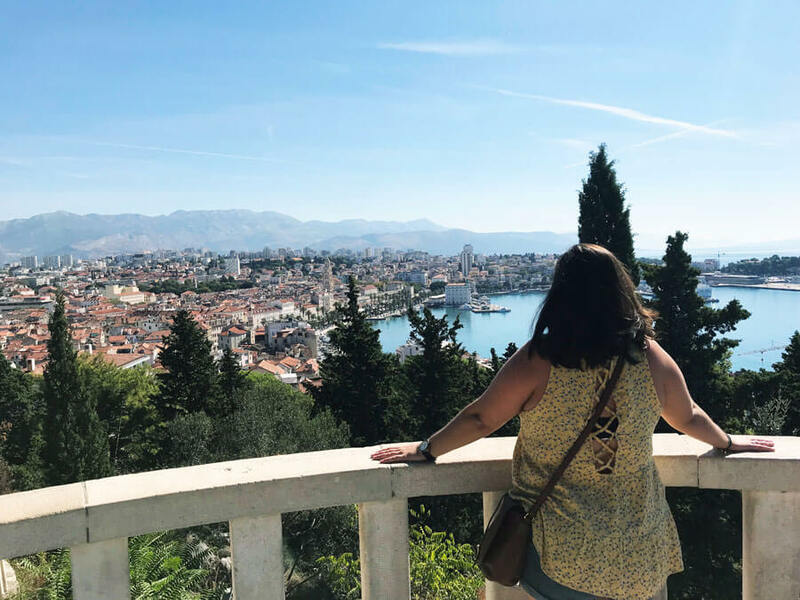 Split is an obvious must-visit on any Croatia itinerary, and while I didn’t love the city I have to admit that there are a ton of things to do in Split, making it the ideal destination for any type of traveller. Not only is Split the main jumping off point for some of Croatia’s top islands to visit but it’s a city that has literally everything. You can choose to spend your days on one of the beaches, to explore the history of the Old Town, to visit nearby islands as a day trip, go chasing waterfalls in national parks or get adventurous at the Cetina River. You will have no problem finding fun things to do in Split or epic day trips from Split, trust me on this one. You may even want to extend your stay. Discover what to do in Split for every type of traveller. I promise these Split attractions won’t disappoint. One of the best things to do in Split is visit Diocletian’s Palace. Split sightseeing is not complete without visiting Diocletian’s Palace, as it’s what Split has grown around. It was built in 305 A.D for a Roman Emperor, Diocletian. Now the palace still stands and is open for you to explore the ancient architecture that remains largely intact. The palace is a UNESCO World Heritage site and parts of it have been used for scenes in Game of Thrones. The cellar is where Daenerys kept her dragons. The palace is quite a complex, for an emperor’s retirement home, so taking a tour will help you spot all of the best areas and understand what each area was. Book Diocletian’s Palace Walking Tour! What to do in Split Croatia: climb up for the views from Marjan Hill. Marjan Hill is one of the best things to see in Split because of its views that don’t require too much effort to get to. The hill is 174 metres high and there are low, easy stairs that will guide you to the top. The hill is popular with locals who use the number of trails for walking and jogging away from the hustle and bustle of the old town. If being active isn’t your thing there’s always a cafe and bar, Vidilica, at the top so you can recoup from your mini hike. A tour of the trails is available, it will take you to some of the churches that are on the hill and explain the hermit settlements that have been built on Marjan Hill. Book Secret Marjan Hill Tour! One of the must go to places to visit in Split is Bracvice beach. It’s the only sandy beach in the city (most beaches in Croatia are pebble beaches), has lots of trendy cafes and bars around and has blue flag status. You’ll find a mix of locals and visitors here. There are chairs with umbrellas that can rent and you’ll probably spot some locals playing a favourite game of theirs, picigin in the water. It’s quite entertaining to watch. There are other less popular beaches for those who want to be away from the crowds at the base of Marjan Hill. I always suggest taking a walking tour of any city when you first get there. It’s such a good way to get to know the history and get familiar with what’s in town. Plus guides always give you great tips on where to eat, what to see after and more. 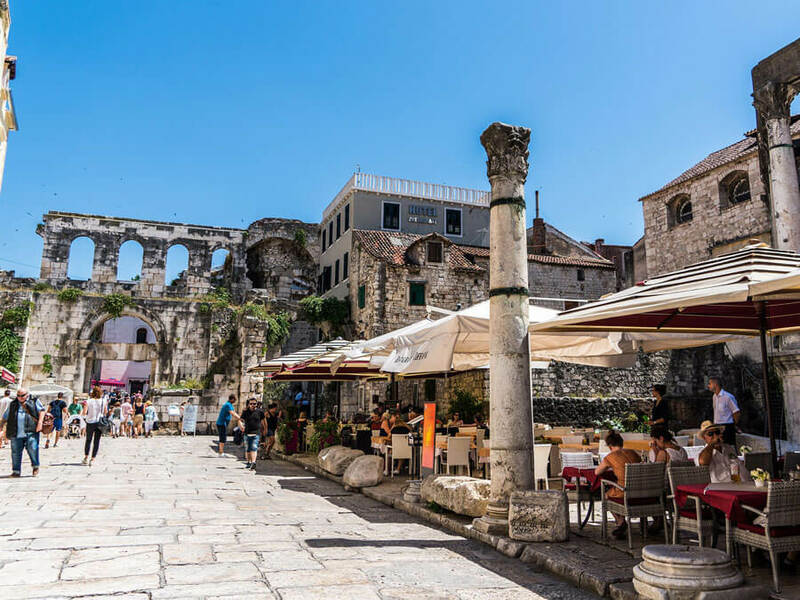 Especially in Split, a walking tour of the Old Town would be very beneficial because there is just so much to see and know, there is an abundance of history that you could walk past without even knowing! Another great option for a viewpoint of the city is to climb the Bell Tower of St. Domnius Cathedral which is the oldest cathedral in the world. You’ll get views from the centre of town and of Marjan Hill. The architecture of the tower, such as the arches, really add to your shots as well. Split Croatia attractions always include roaming through the old town. 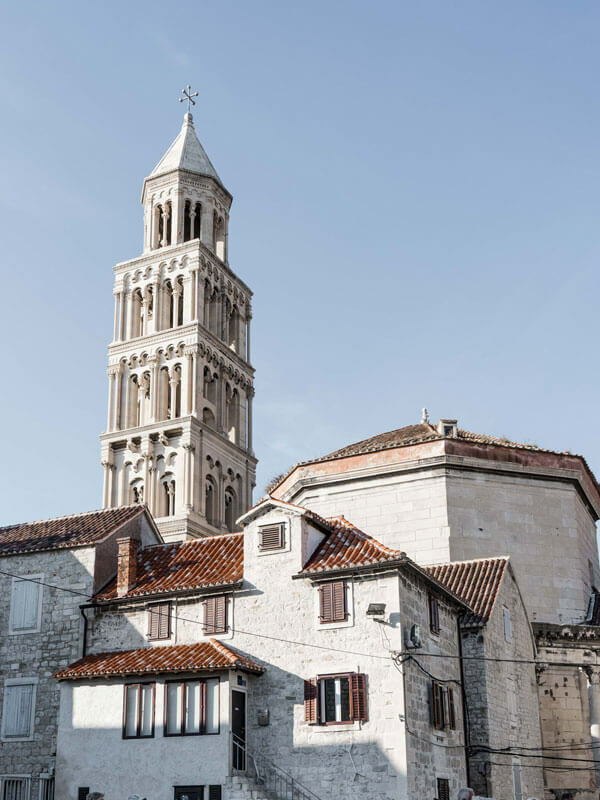 When you visit Split you must know that the centre of the Old Town is Diocletian’s Palace but there is more to the city than just an emperor’s retirement home. 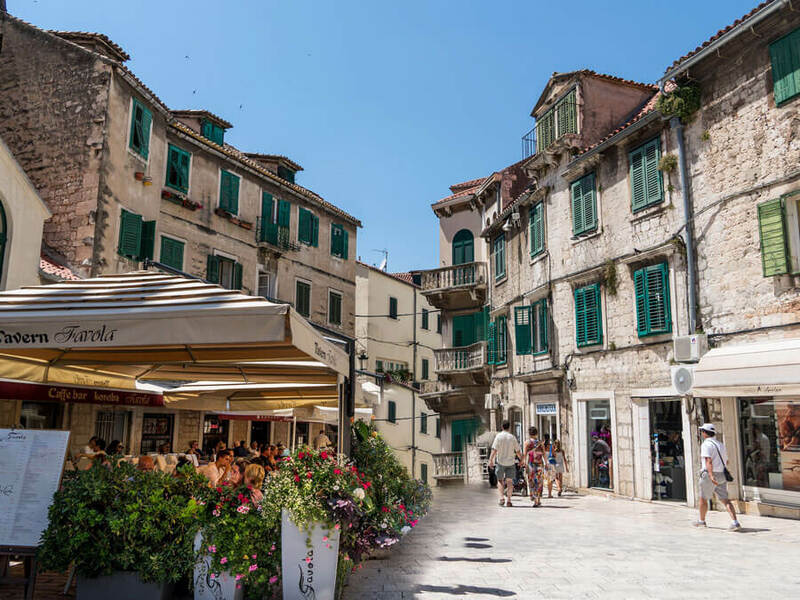 Venture past the core and you’ll find markets and an abundance of restaurants with homemade pasta and delicious Croatian wine. Plus the charming streets are beautiful to roam through and are great for photography lovers. 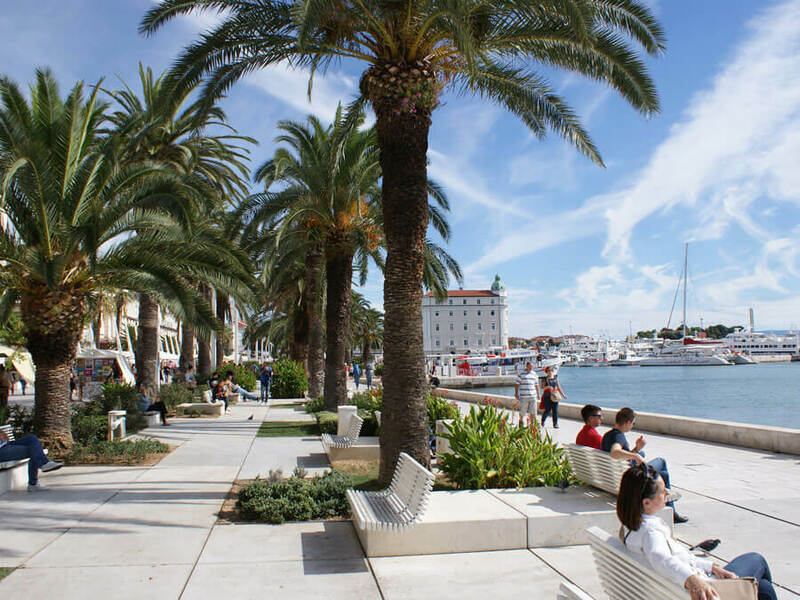 One of the top 10 things to do in Split is stroll down the Riva Promenade. Split is blessed with being a coastal city so one of the top things to do in Split is to be by the water. There is no better place to see local life and to be close to the ocean than along the Riva Promenade. Here you can stroll down the street with views of the ocean and stop to grab a coffee, a meal, hit up a bar or indulge in a cool ice cream. Coffee culture is huge is Croatia and locals will nurse a small cup for hours. They have perfected the enjoyment of a cup of coffee and people watching, and the Riva Promenade is the best place to do so in Split. Game of Thrones fans will love this fortress. Klis Fortress is outside of the city, but not far, only 15km or so. The fortress is an obvious area of history where battles against the Knights Templar, Ottomans and Mongols were fought. Today the fortress offers panoramic views of Split and where Meereen from Game of Thrones was filmed. The fortress sits on a cliff but it doesn’t require much hiking. It can be visited as a part of a Game of Thrones tour, a historical tour or on a self-guided tour. Visit Trogir on your visit to Split. 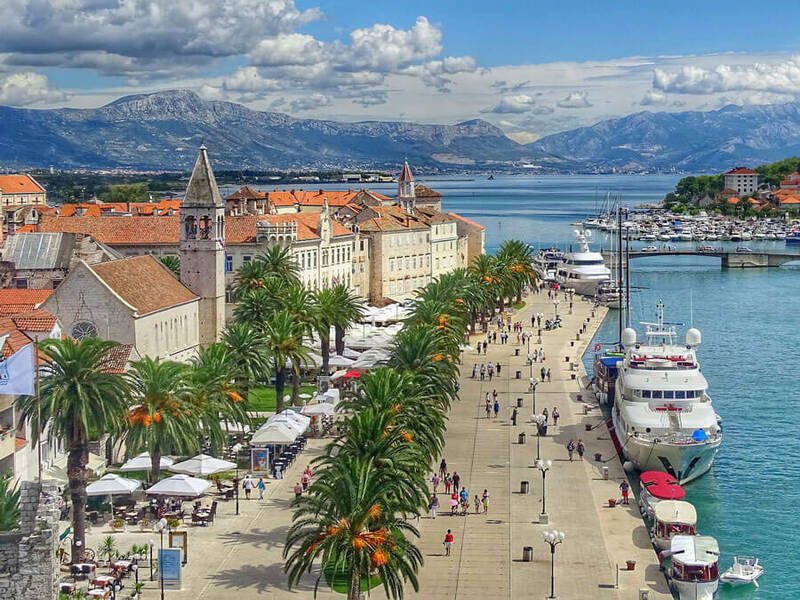 Trogir is a charming city all on its own just 30 km from Split and is one of the top Split excursions. The layout of the city is gorgeous, the old town is located on a small island with winding cobblestone streets. The city is a UNESCO World Heritage site, has been ruled by a number of nations including the Romans, French, Italians and Venetians since it was first founded in the 3rd century by the Greeks. The main sites such as St. Lawrence Church, Kamerlango Fortress, the clock tower and more can be visited in just an hour or two. A walking tour will show you all of the highlights and history. The island of Drvenik Veli is close by, just an hour by boat, and is a popular spot known for its prime snorkelling. On the island the most popular attraction is the Blue Lagoon, with beautiful, obviously blue, water. Book Drvenik Veli & Blue Lagoon Tour! You can find more Split museums in this article. A sunset sea kayaking excursion is the perfect way to end the day. Dubrovnik and Split are the best cities in Croatia to go kayaking. Their coastal locations with islands not far off make them both hot spots for getting into the water and exploring. You can take kayaking day trips, sunset trips and even kayak through the Marjan Forest Park. Split has a reputation for its nightlife as being very good. 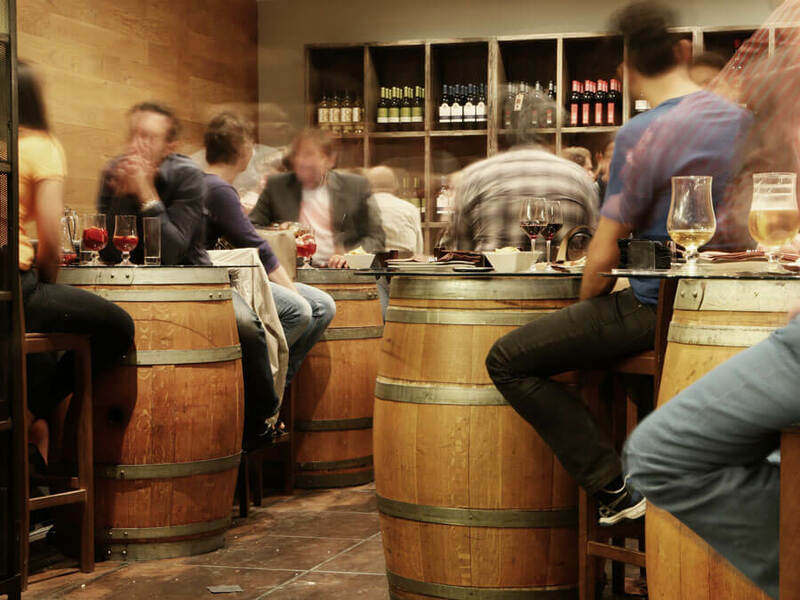 There are a ton of bars and restaurants and the city really comes alive at night as locals and tourists alike take to the streets to enjoy the cool night air. 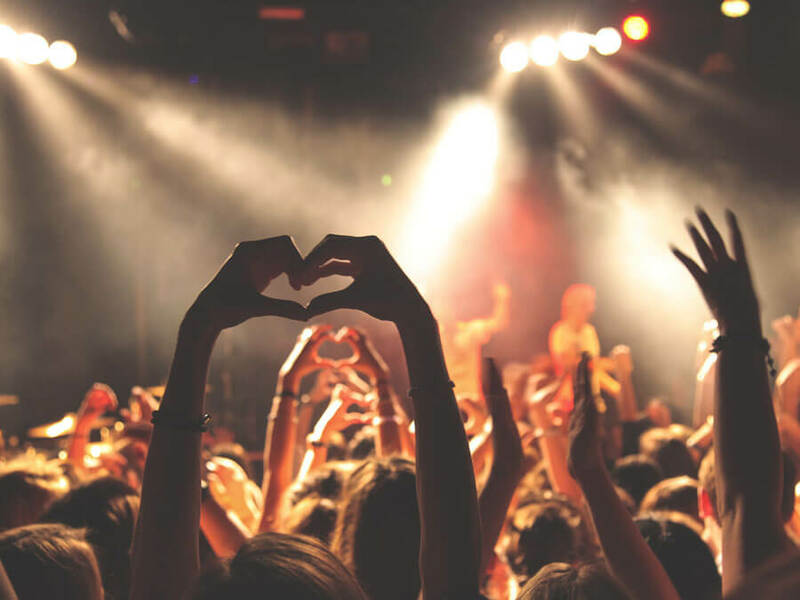 There is a Split pub crawl which is quite popular amongst backpackers or you can hit up the best places to dance on your own. Split is the most popular place in Croatia to go island hopping. Some of Croatia’s best islands are accessed from Split, some of which can be done as a day tour, others can be visited for days when you catch a ferry from Split. The most popular island hopping tour from Split is the Hvar 5 Islands and Blue Cave Tour which takes visitors to 5 islands and the famous blue cave that looks like it glows. A catamaran cruise to Brac island is also popular as Brac is a big island that has a lot to offer, including the best beach in Croatia, Zlatni Beach. 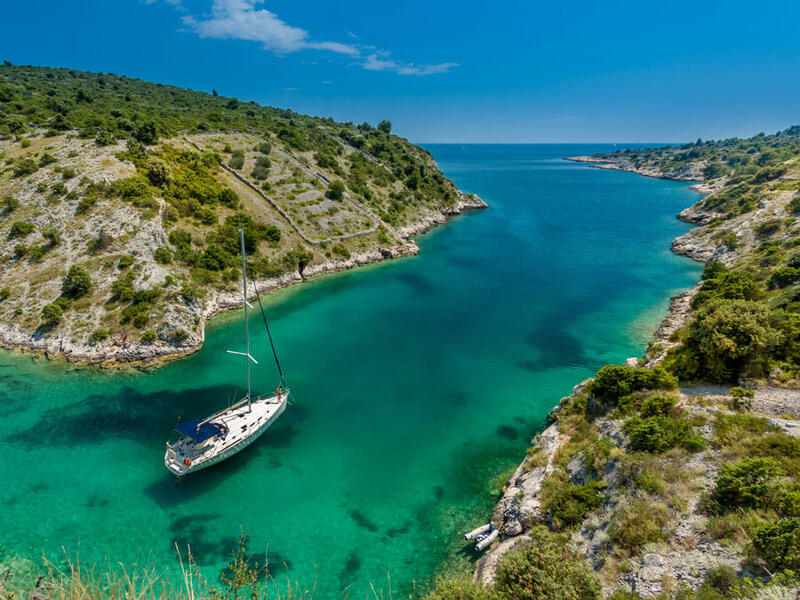 And lastly another option is to visit Hvar, one of Croatia’s top islands and the Pakleni Islands for a day of swimming in stunning bays on the Full-Day Catamaran Cruise to Hvar and Pakleni Islands tour. 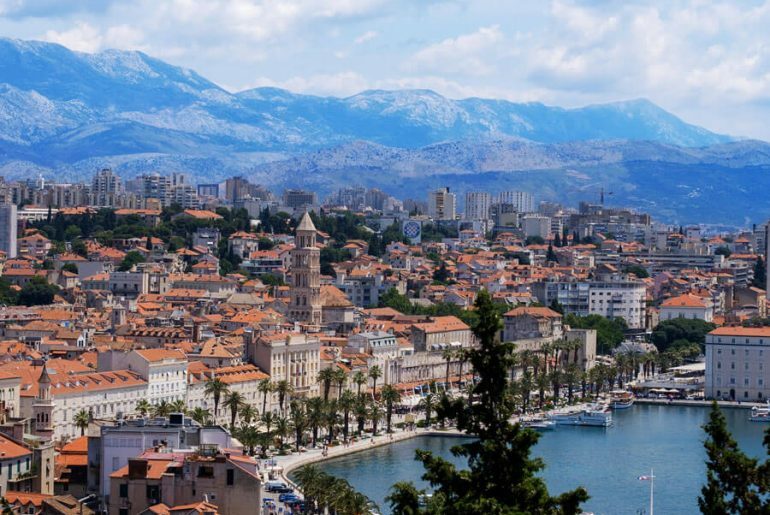 Day tours from Split are popular because the city is in a great location for exploring other parts of Croatia and even another country, Bosnia & Herzegovina. 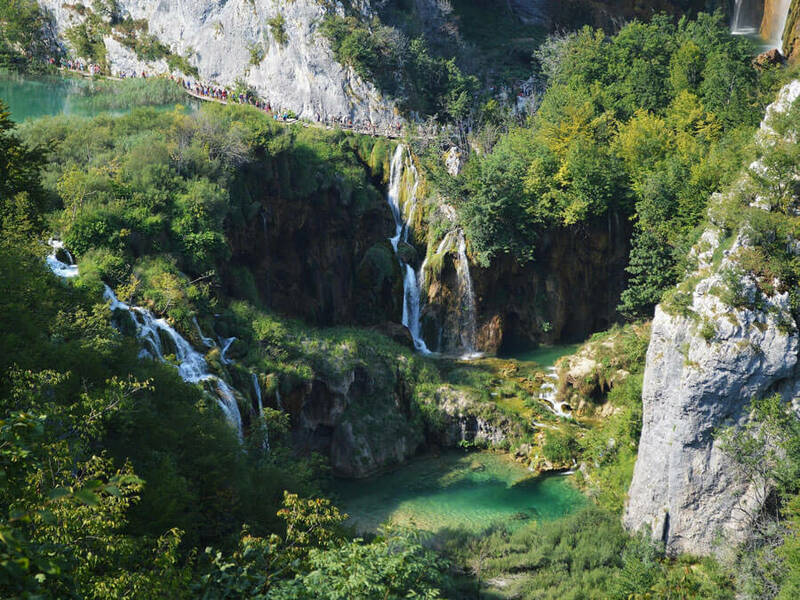 The furthest option, but perfect if you’re not going any further north on the Dalmatian coast, is to visit Plitvice Lakes National Park which is full of waterfalls, hiking trails and beautiful scenery. Images from this park are often the postcard pictures for Croatia and it is easily one of the most popular places to visit in all of Croatia. One of the best day trips from Split which is closer and still involves waterfalls but is much closer is Krka National Park. It’s possible to swim in the water here which is an added bonus and many of the tours also stop in Sibenik which is another charming city with an old town that I recommend visiting. Lastly, you could tick off a new country while visiting Croatia. Day trips to Mostar and Medjugorje are doable. You can see the famous old bridge that crosses the river in Mostar and even visit waterfalls on the way at Kravica. Book Krka National Park Tour! Book Mostar & Medjugorje Tour! 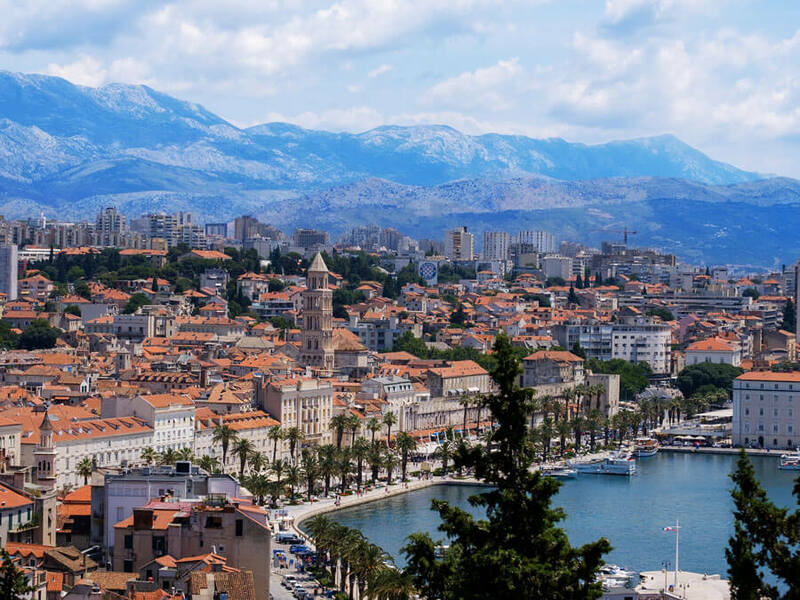 Split is another of many locations in Croatia that have become new cities in the HBO series Game of Thrones. 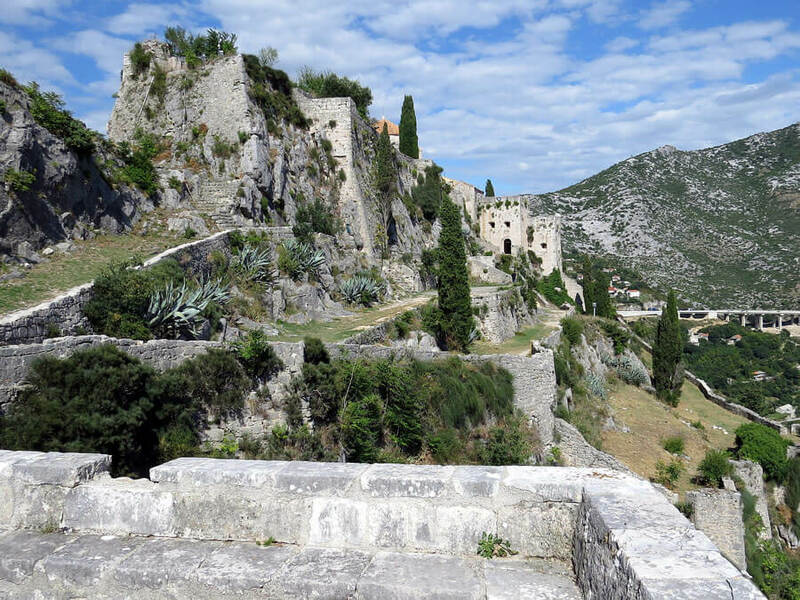 Some of the sites are right in the city centre in Diocletian’s Palace, others are at Klis Fortress. If you’re a fan you’re going to want to join a tour! Book Split Game of Thrones Tour! For those adventure lovers that need only a day (or less) in a city before craving the outdoors then Split is the city for you too. 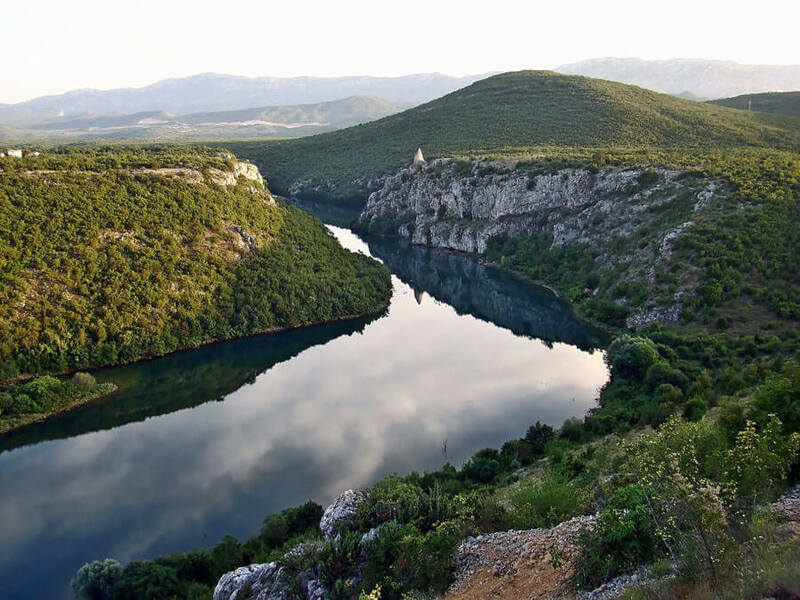 Not far from Split is the Cetina River that has a number of outdoor adventures for you to try. One such activity is canyoning where you can jump from cliffs into pools of water, see a waterfall and swim through dramatic canyons. Keep in mind it does get cold in Split so depending on the time of year you do it it could be totally refreshing or a bit of a shock. Other adventurous things to do near Split include river rafting which is not quite as intense as canyoning but is still a thrill. You’ll have the chance to raft through level 2 and 3 rapids and take in the beautiful wilderness surrounding you. Last but not least for adventure activities in Split is the thrill of zip lining over the Cetina River. You’ll get the best views of the gorgeous blue water as you soar across the canyon. 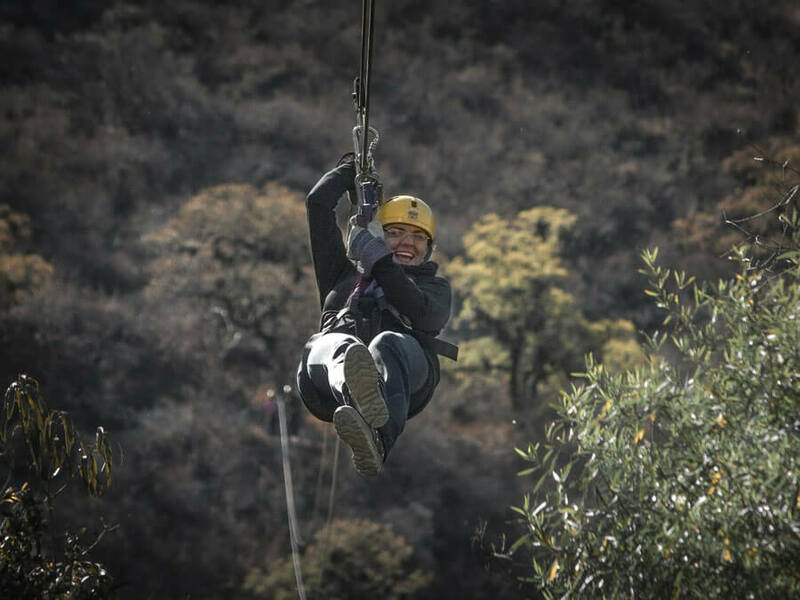 Between ziplines you’ll walk along nature trails with your guide for a relaxing and scenic break before continuing to zipline down to the bottom of the canyon. Croatia makes a lot of wine and you simply have to do a wine tasting at some point while in Croatia. 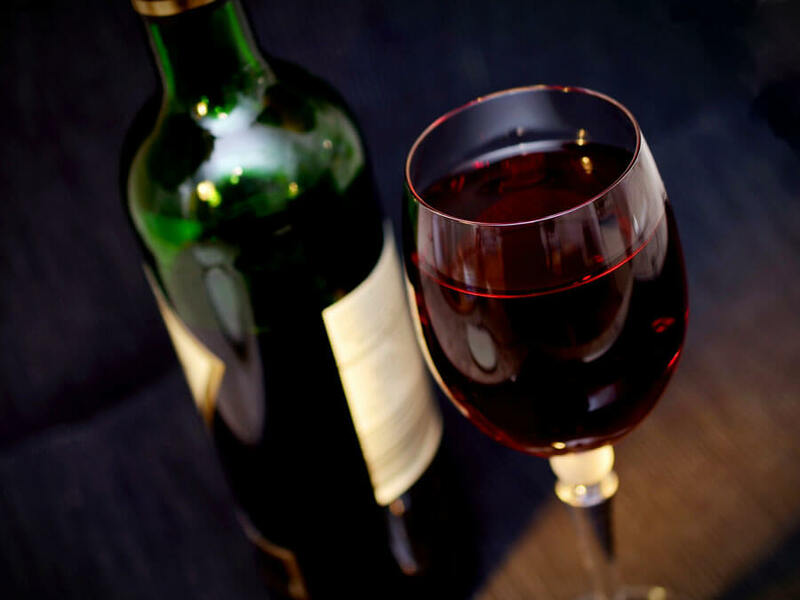 They grow grapes on the islands, along the coast and inland as well so you’ll have a chance to taste wines from a variety of places throughout the country. The tour I’ve linked to below also includes delicious Dalmatian snacks and a professional Sommelier who will explain the history of wine heritage and production in Croatia. Did I mention that it’s in the 1700-year-old Diocletian Palace? Don’t worry beer lovers, I haven’t forgotten about you. You can visit a brewery in Split to taste test the local beers that are native to Split. Afterwards, they’ll take you into town to enjoy another beer in a relaxing atmosphere with your new found friends on the tour. Book Brewery Tour and Beer Tasting! 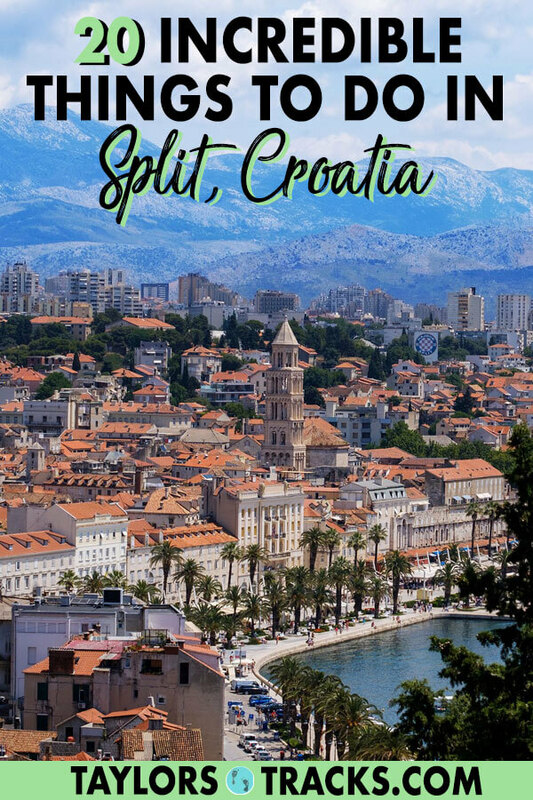 Read my detailed Split accommodation guide to find the best places to stay in Split from budget to luxury, hostels to hotels, guesthouses and resorts.